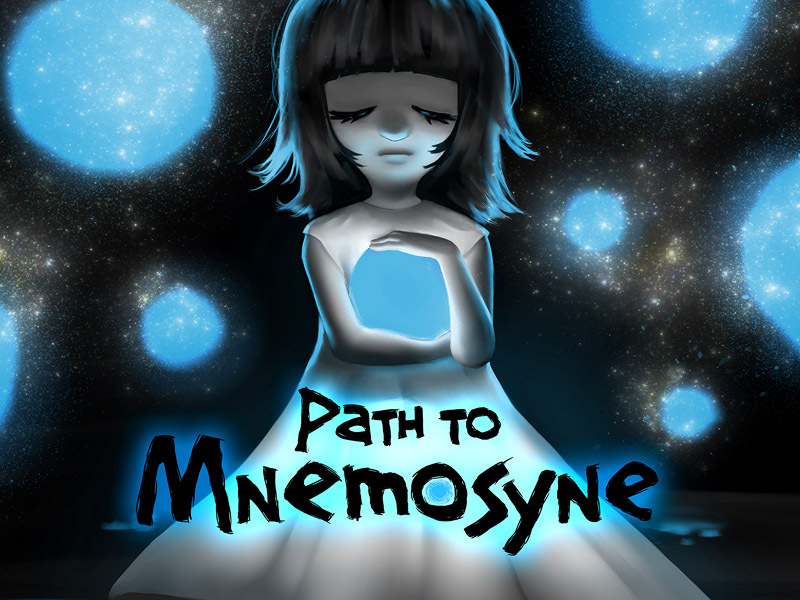 Path to Mnemosyne proposes an original narrative and playable experience, fusing mechanics from puzzle and adventure games while having astonishing graphics based on the “infinite zoom”. During the adventure, the player will be submerged into the mind of the protagonist and will have to traverse a path filled with surrealism, fears and sensations in search of lost memories. The hypnotic indie video game of DevilishGames will be launched today on Steam (9:00am PDT) for Windows and Mac. It will be priced at $9,99, but during the first days after release it will have a 10% off sale. After launching the game on Steam, DevilishGames is already working side by side with its publisher Hidden Trap to port the game to the PS4, Switch and Xbox One consoles. David Ferriz, co-founder of DevilishGames: “Path to Mnemosyne is the result of a big phase of experimentation which led us to create a product that is quite far off the conventional standard. There’s nothing superfluous in the game: the illustrations that make up the scenarios, each sentence in the dialogs, the music, the auditory illusions such as the Shepard tone have a reason to be there. We want all the players to enjoy the journey and to complete the story without getting stuck. Path to Mnemosyne isn’t a difficult game if we talk about its playability or duration but it’s true that it requires some effort from the player to assimilate and interpret its messages”.